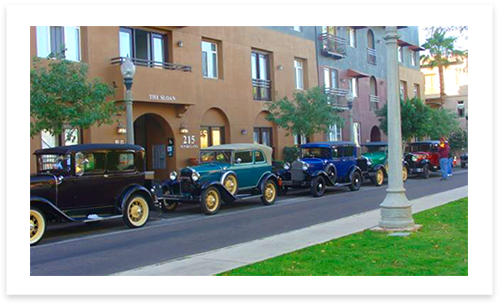 The Roosevelt Neighborhood is part of the burgeoning Downtown Phoenix area and was the first designated historic neighborhood in the city. 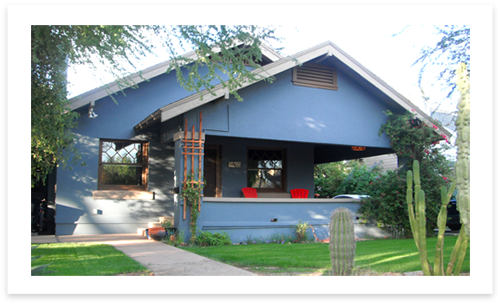 With walkable streets, a storied past, successful long-time businesses, and vibrant new restaurants and cafes, the Roosevelt Neighborhood offers a unique slice of Phoenix life –both past, present and future. Find out more information on this website about the neighborhood and our community group, Roosevelt Action Association. The history of the neighborhood is rich and deep, stretching back to the late 19th century. Follow along our timeline to learn more about Roosevelt’s past. Learn more about our upcoming events. 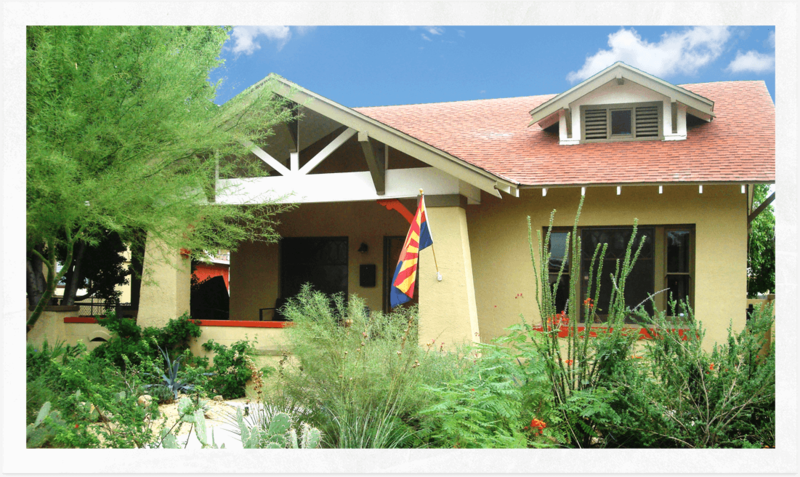 Get ready for our annual Historic Home Tour happens that every fall and is a great hit with the community. There’s a lot going on in our neighborhood! 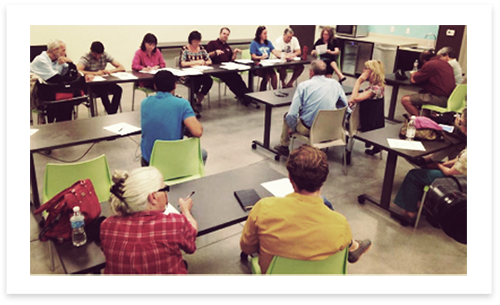 Stay up to date with the Roosevelt Action Association board meetings, community updates, and other important news.